Shoppers at a mall on the outskirts of Calgary are left to question the intentions of the operators of a digital ad display building after a camera was recently spotted. The digital ad displays in CrossIron Mills are the responsibility of Cineplex Digital Media and mall officials say the facial recognition technology software within the casing has not been activated. In a statement to CTV, Sarah Van Lange, a Cineplex Digital Media spokesperson, says the anonymous video analytics com are used by a third-party vendor to collect general information regarding audience size and demographics. In August, Cadillac Fairview, which operates Chinook Centre and Market Mall, suspended the use of cameras in digital directories while an investigation into the recordings was conducted by the provincial and federal privacy commissioners. Sharon Polsky of the Privacy and Access Council of Canada says society, as a whole, has become too accepting of potential intrusions of privacy. 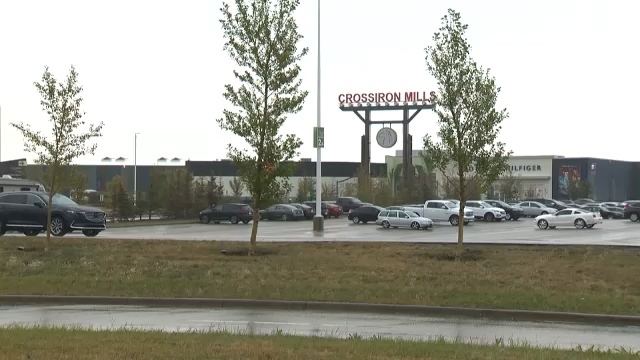 Officials with CrossIron Mills denied CTV’s request to send a camera crew into the mall to record the displays. 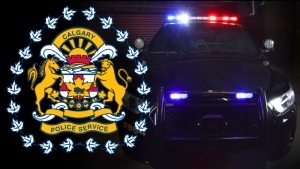 One man is dead following a Monday evening collision in the city’s northeast. Should Canadians be cheering for the Maple Leafs to win the Stanley Cup?